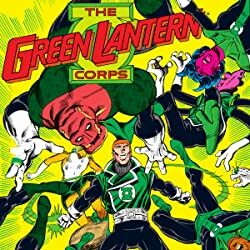 Guest-starring Amon Sur, Kilowog, John Stewart, DEO Director Bones, and Agent Cameron Chase! 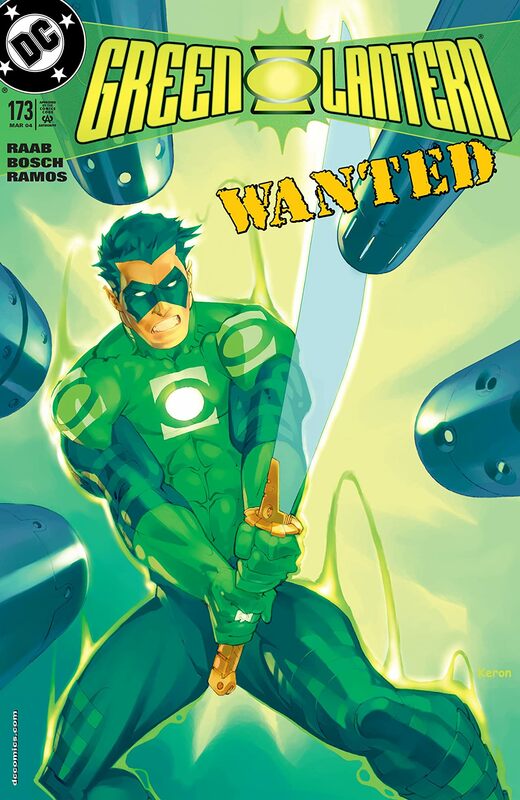 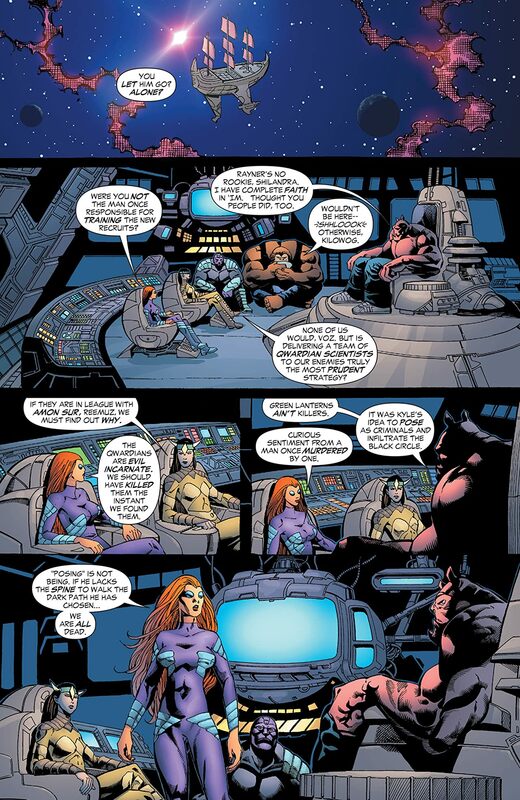 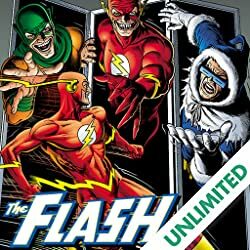 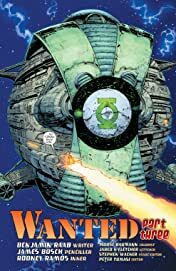 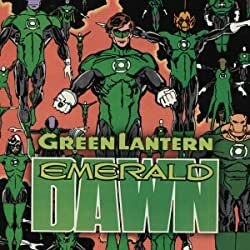 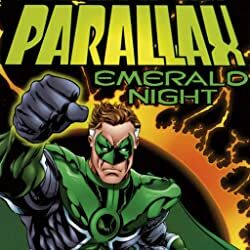 Now that he knows the Weaponers of Qward hold the true power behind the Black Circle, Green Lantern decides to go it alone so as not to risk the lives of his friends. 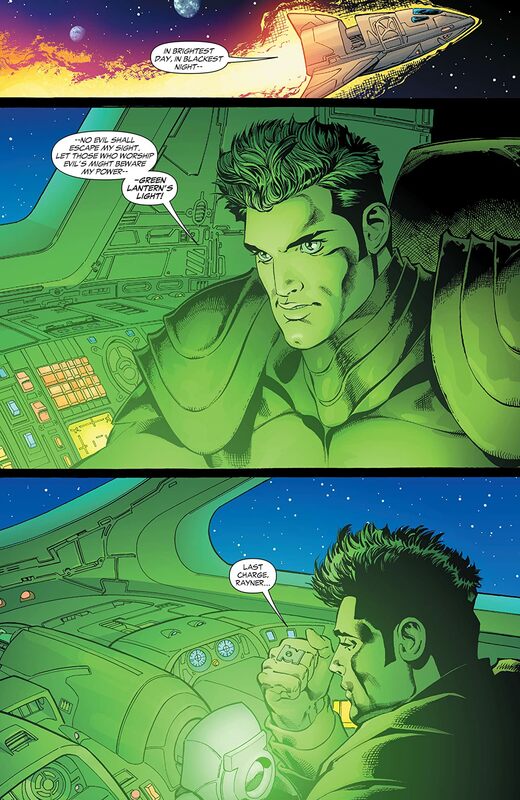 But can he prevent the Weaponers from putting their master plan into effect?